on the beautiful Mornington Peninsula, 1 hour from Melbourne. 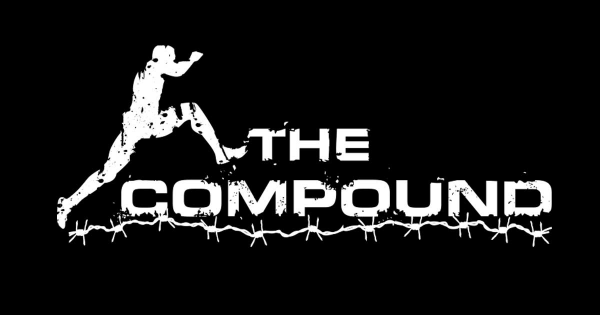 A new obstacle training venue on the Peninsula! Obstacles and unique challenges. Can be tailored to your ability and to meet your goals whether it's to lose weight, just get fitter or to really make your mark on the Obstacle Races out there. We can do it all here! It's a chance to see how many laps, how many obstacles you can complete in the 12 hour or 6 hour challenge. This event will be epic! Have you got what it takes to finsh 6 hours of obstacles? 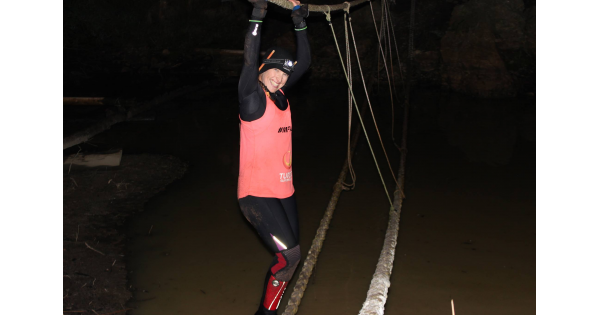 Have you got what it takes to finish 12 hours of Obstacles??! 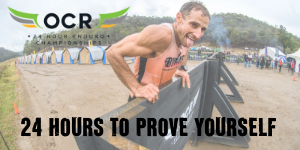 Great just for personal achievement or if you're training for a longer obstacle race, like a Spartan Ultra Beast or The True Grit 24 hour Enduro race. This event will give you a chance to test out your equipment and your stamina of course. Bring your supporters or pit crew. A BBQ will be available for use throughout and camping is available overnight if you need it. The 12 hour event will start at 10.00am to finish at 10.00pm. The 6 hour event will start at 4.00pm and finish at 10.00pm. 30 obstacles per 5km lap. Those who finish will get a unique medal to show they went the distance.